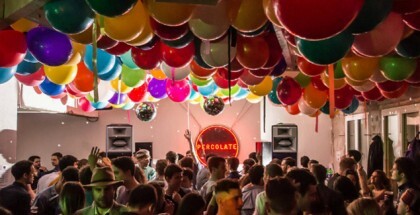 Percolate know that when it comes to curating a club night, one size does not fit all. From the ghoulish theme of its Halloween party Andromeda to Percolate Does Disco, every venue they take over has a distinctive style. 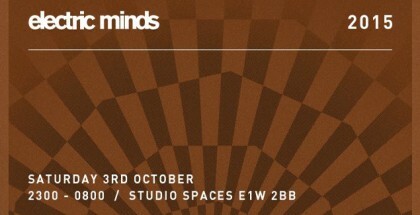 And for Todd Terje, Norwegian disco’s patron saint, they certainly pulled out the stops at E1 London. Tucked down a long dark cobbled street in Wapping, the venue formerly known as Studio Spaces has recently undergone refurbishments both to its interiors and sound systems. Upon arrival it was clear that, despite operating at near capacity, it had an uncluttered quality. To accompany the Warehouse and Black Studio, the White Studio had been transformed into a lounge area. This was a nice touch, showing E1 and Percolate weren’t keen on transforming every room into a sweatbox. Even the smoking area always had enough space for everyone to take 5, or for some the whole night, to unwind if needed. The only real issue in this regard was what could be described as the Foyeur area. Upon entry, you were immediately greeted with an array of queues. As this contained both the main bar and the toilets (as part of the renovations), the queues started to congeal forming one big crowd of people. That, along with those sitting outside the doors of the two main rooms, meant it all became a bit of a mess. With Todd Terje starting at 3.30, our first destination of the night was Maurice Fulton, who played a strong set which the crowd reacted well to. Sadly he was let down by the acoustics, as the crowd noise often drowned him out. The set took place in the Black Studio and the space really did live up to its name. But the darkness wasn’t really in keeping with the glory-days throwback and the glitzy disco lights had to work overtime to have the intended effect. We soon moved onto main room. The energy of this room definitely matched the music far better, with fluorescent lights leading all the way up to the decks and tropical floral wreathes drapped across the stage. 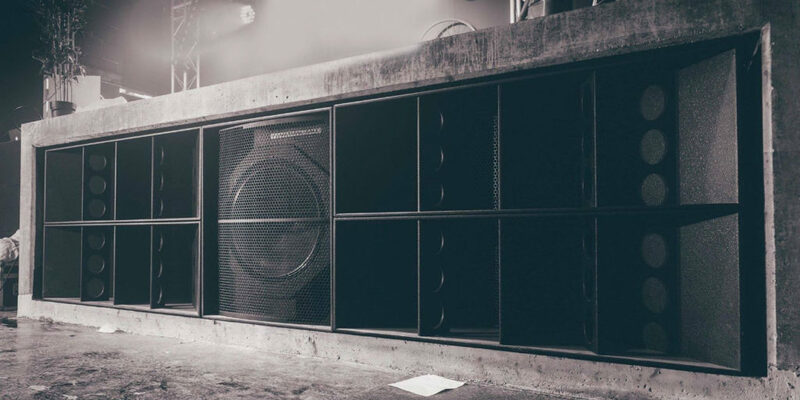 The recently-installed Funktion One ‘Wall of Sound’ stacks proved a sound investment. Idjut Boys certainly played their part drawing the crowd to near capacity, and getting the mood right for the evening’s headliner. New Jackson’s ‘Having a Coke With You’ was a particular highlight. Then it was time for Terje. As I have experienced in the past, ‘extended sets’ can quickly become quite self-indulgent and often involve a meandering build-up towards the type of music the crowd is expecting. This was certainly not the case here. Our most recent experience of Terje was a live set a few years ago in Paris, where he played a selection of tunes from his debut LP ‘It’s Album Time!’. Although that obviously was of a more structured, set-listed style, as his E1 set kicked off the similarities were already clear. 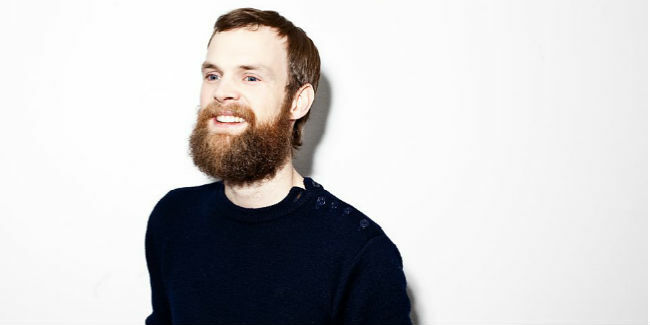 Even while he was dropping tunes such as the cained Tiger & Woods remix of Shakedown’s At Night, it still had Terje’s trademark sound all over it. As we reached the final hour, the tempo changed from a combination of house bangers into pure unadulterated disco, with Terje rounding up his set with two of his favourites – Dennis Brown’s Out Of The Funk and Status IV – You Ain’t Really Down. With Percolate’s autumn schedule just getting started, Terje et al felt like the perfect way to end the summer. And if this was anything to go by, it will certainly be worth making their shows an important part of your winter plans.